Lots of clients have been interested this week in this book – Skinny Liver – that is currently sat on my desk. That’s just 3 of many things the liver does for our body and it is also one of your most important organs. Just like any healthy eating regime the 5 tips above are a must. They should be the essentials to a healthy diet. Every now and again we will go off track, however switching back to following the 5 tips above is a must. 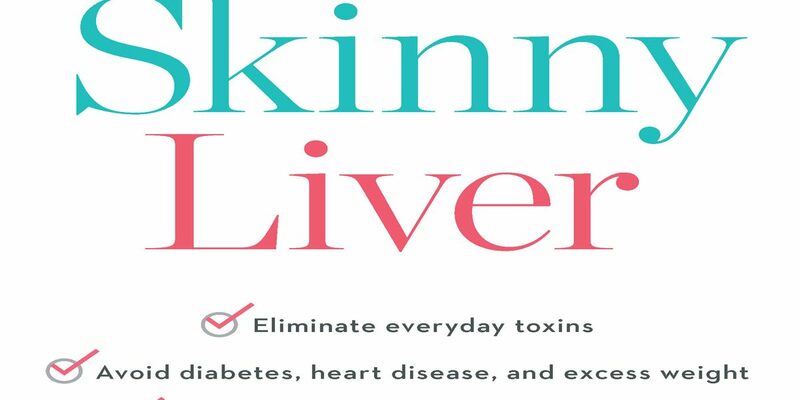 A healthy liver will make you feel more energised, help you to avoid obesity and heart disease and also make your skin feel great.